Southern Gal turned City Slicker: Rural Georgia>NYC>New Orleans. Fell for old R&B two decades ago, officially thanks to now-local legend of Athens, GA, Kurt Wood, his college station radio show "Who Put the Bomp," house consisting of walls of 45s and Roy Lee Johnson's 'Busybody' and Rosco Gordon's 'Love for you Baby.' Nights: NYC: Switched On! * Smashed!Blocked! * Debutante's Ball * Subway Soul Club * New Orleans: Boogie Real Low * DeftFunk AllOver: ATL's Rhythm n' Booze, Mod Chicago, NC's Federal Soul. Lookin' forward to a down home set of home-turf inspired Southern Soul to nurse hangovers and get folks ready for THE CRUISE around the beautiful coastline of Portugal. Matt Fox hails from beautiful Cologne, Germany and loves soul music. Collecting for 20 years, his enthusiasm has never been greater! Music is his life and this is reflected in his love for all things soulful. 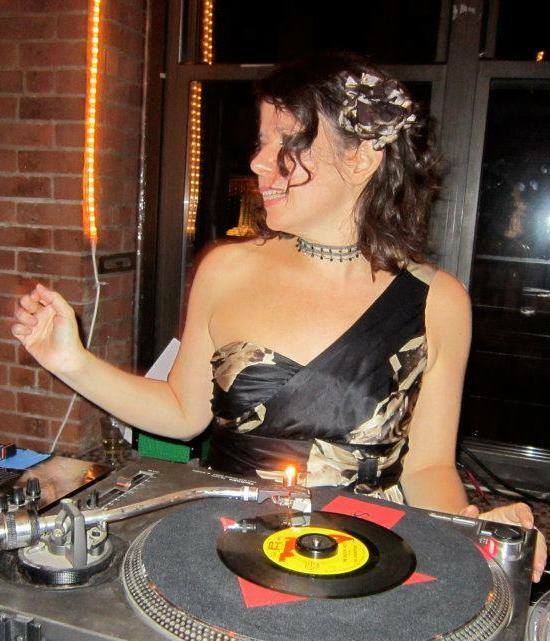 Renowned for electric DJ sets, Fox collects and plays mainly 60s and 70s Northern, group harmonies, Crossover and Modern Soul, peppered with Funk, Gospel, R'n'B. Add in the groove of 80s Boogie and slower Steppers, a smattering of underplayed mid tempo acetates and unique feel good dancers that cover all the bases. A dedicated digger, Fox goes far and wide in the hunt for OVO. 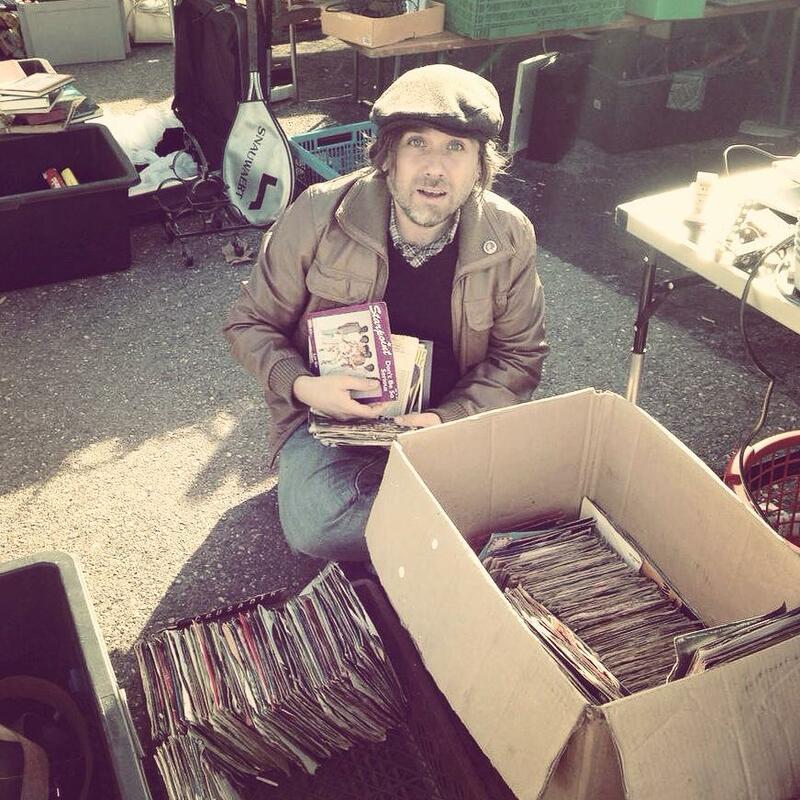 His passion for digging on flea markets, record stores and diggin' trips make every bit of his soulful passion all the stronger. Starting with 50s - 70s Jazz and late 70s & 80s Soul that was quite popular in Cologne back in the day, Fox's collection reflects his varied and ever taste, access to records and the evolution of the scene. The co-founder of Cologne's "Soul City" (2010 -2015), Fox has also played a number of nighters and weekenders across Europe including Manchester, Aberdeen, Hamburg, London, Milan, Rugby, Ibiza, Vienna, Berlin, Rimini, Bristol, Lucerne, Bamberg and Zurich and is a regular at the annual Dab Of Soul Weekender in Llandudno, North Wales. Fox has publishing podcasts since 2008 (until today), in addition to his former radio show "Rare Rillen" (2007 - 2010). These can be found on the web at http://mattfox.podomatic.com (this link is interesting if you wanna download the files as Mixcloud only provides a player function) and of course on Mixcloud at www.mixcloud.com/sirmatthewfox - tune in!